Fantastic 3 story home with 3 large bedrooms and 3rd floor bonus room located in the desirable community of Peytons Ridge. 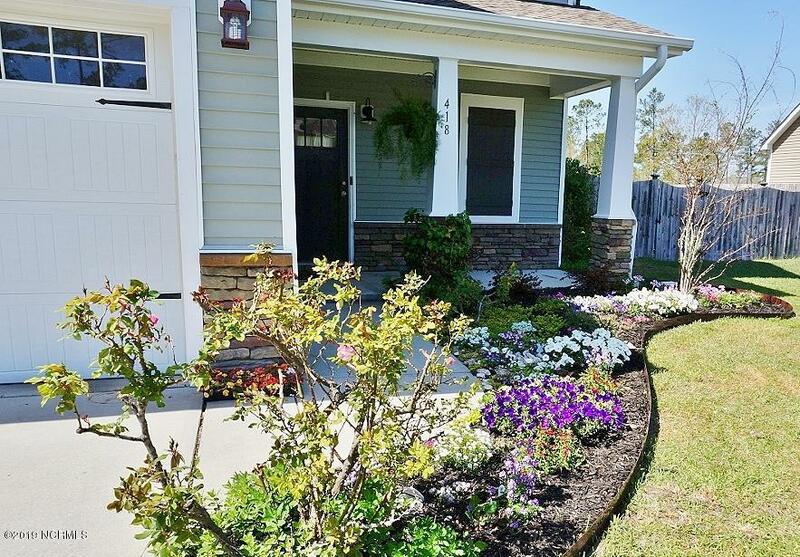 As you pull up the home you will notice the beautiful and established landscape. 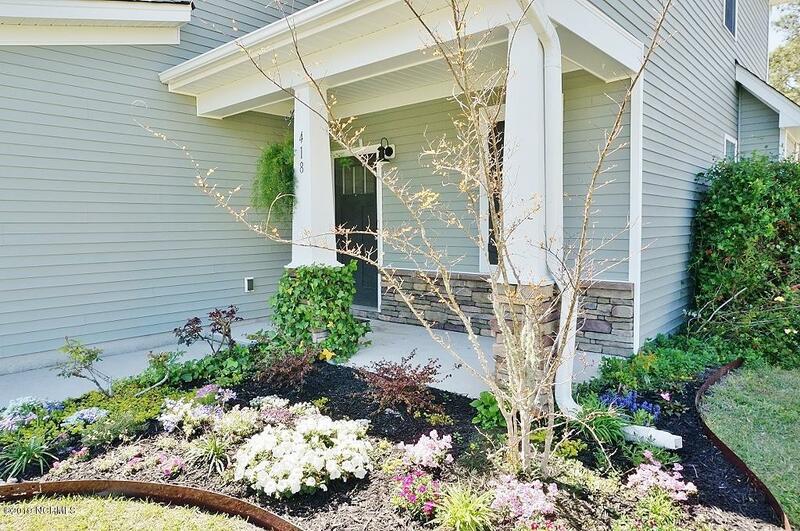 The covered front porch welcomes you into this amazing home. You will love the gorgeous new Pergo XP coastal pine wood flooring. The flooring flows throughout the home, and is scratch proof and water resistant. There is a archway that leads you into the large living room that offers plenty of natural light, a fireplace with mantel and custom travertine tile surround. There is also a archway that leads to a office/work space that includes a built in desk with a stylish granite top and built in shelving.The gourmet kitchen is sure to please with it's granite counter tops, travertine tileback splash, center island, recessed lighting, crown molding, soft close cabinets, large pantry and stainless steel appliances, to include a side by side refrigerator. Make your way to the 2nd floor to find 3 large bedrooms. You will not be disappointed with the owner's suite which is generously sized and boasts 2 walk in closets. The owner's bath has dual sinks, soaking tub,and a stand alone shower. The laundry room is located on the 2nd floor for added convenience. The 3rd floor offers a HUGE bonus room that you can use as you choose. There is also a closet for added storage. The back yard is fenced in and has plenty of room to roam! 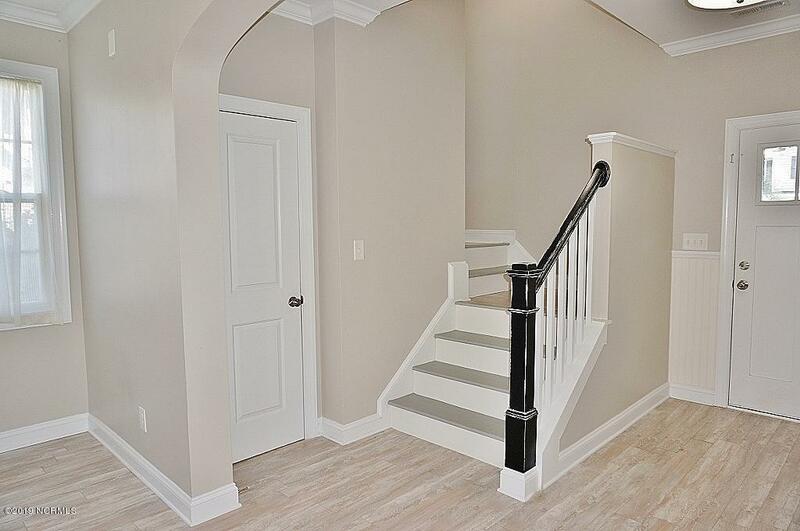 This home has been freshly painted throughout, and has so many custom touches to include shiplap accents, crown molding, wifi thermostat, and archways, You will not want to miss seeing this exquisite home. Call for more information or to set up a room by room tour today! 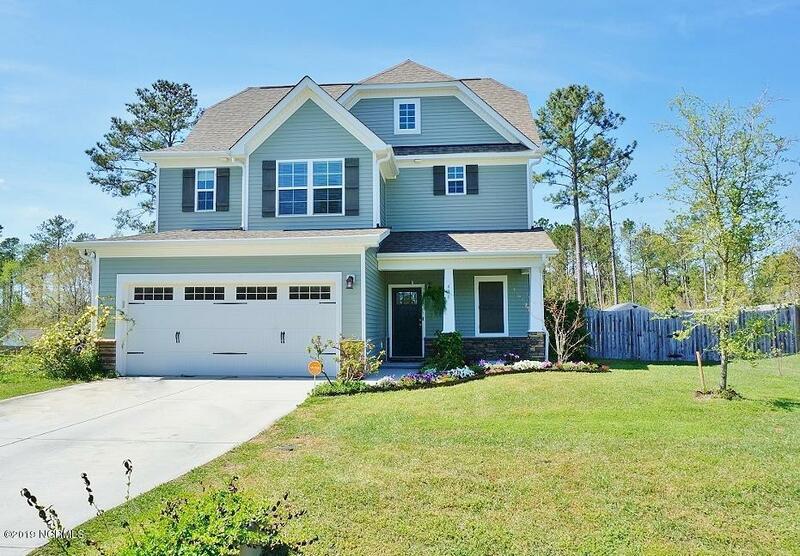 Listing provided courtesy of Katie A Jones of Coldwell Banker Sea Coast Advantage - Jacksonville.